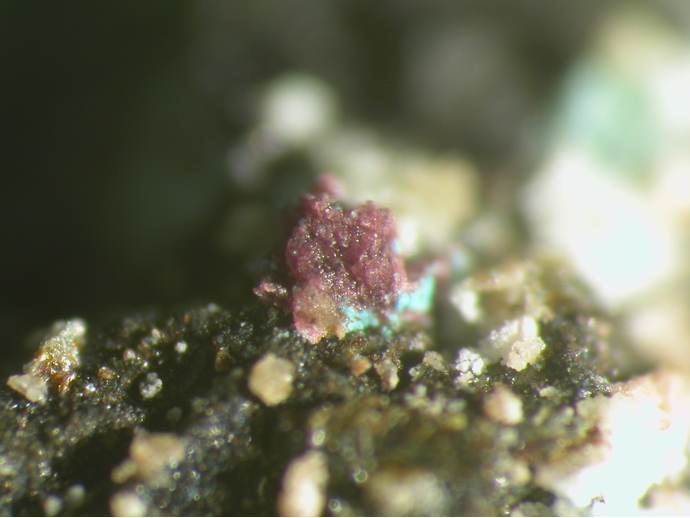 Joanneumite: Mineral information, data and localities. 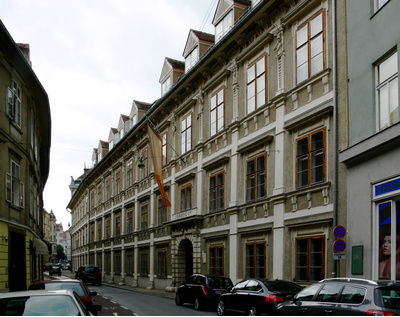 Named for the Universalmuseum Joanneum, which had its 200th anniversary in 2011. The first isocyanurate mineral, structurally corresponding to bis(isocyanurato)diamminecopper(II). Chemically (in terms of elements) a bit similar to chanabayaite. Antipinite 2 photos of Joanneumite associated with Antipinite on mindat.org. Halite 1 photo of Joanneumite associated with Halite on mindat.org. Bojar, H.-P., Walter, F. (2012) Joanneumite, IMA 2012-001. CNMNC Newsletter No. 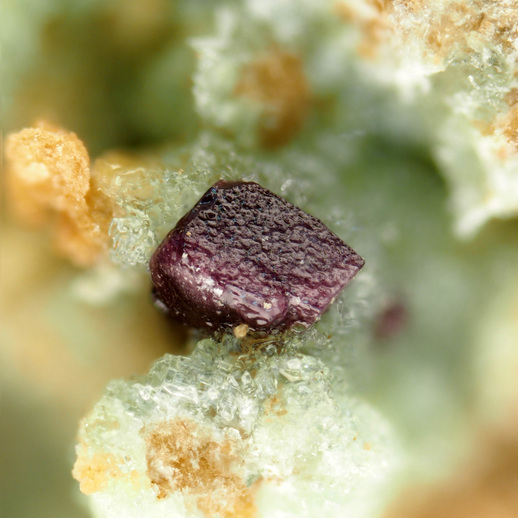 13, June 2012, page 814; Mineralogical Magazine: 76: 807-817. Bojar, H.-P., Walter, F., Baumgartner, J. (2017) Joanneumite, Cu(C3N3O3H2)2(NH3)2, a new mineral from Pabellón de Pica, Chile and the crystal structure of its synthetic analogue. Mineralogical Magazine: 81: 155–166. Bojar, H.-P., Walter, F. (2012) Joanneumite, IMA 2012-001. CNMNC Newsletter No. 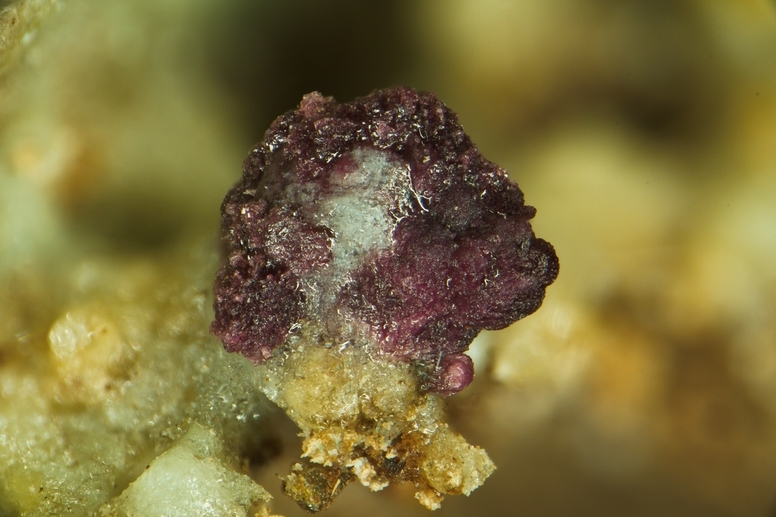 13, June 2012, page 814; Mineralogical Magazine, 76, 807-817.;Bojar, H.-P., Walter, F., Baumgartner, J. (2017): Joanneumite, Cu(C3N3O3H2)2(NH3)2, a new mineral from Pabellón de Pica, Chile and the crystal structure of its synthetic analogue. Mineralogical Magazine: 81: 155–166.